Tenkaichi Dojo: Tenkaichi Stadium is moving!!! As of May 19th, 2010 Tenkaichi Stadium will have a new location!! The new location will be the next building over, right off of Highway 58. On the 1st floor of the building there is a pink and white bakery called Castle Bakery. 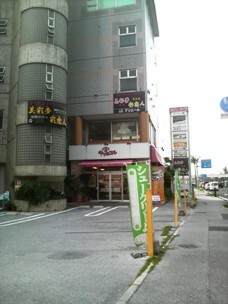 Tenkaichi Stadium will be located on the the 2nd floor, directly above the bakery.